Speed, precision and reliability. The 405 Geared Tripod Head gives you optimum support and accurate set up for professional medium format cameras with both digital and conventional backs. This tripod head works with medium formats and 35mm cameras for payloads of up to 7.5Kg. Utilising large ergonomic knobs, you’ll have smooth and simple geared control throughout 360° pan and +90° -30° frontal and lateral tilts. This gives you higher quality control over maintaining those crucial shots. 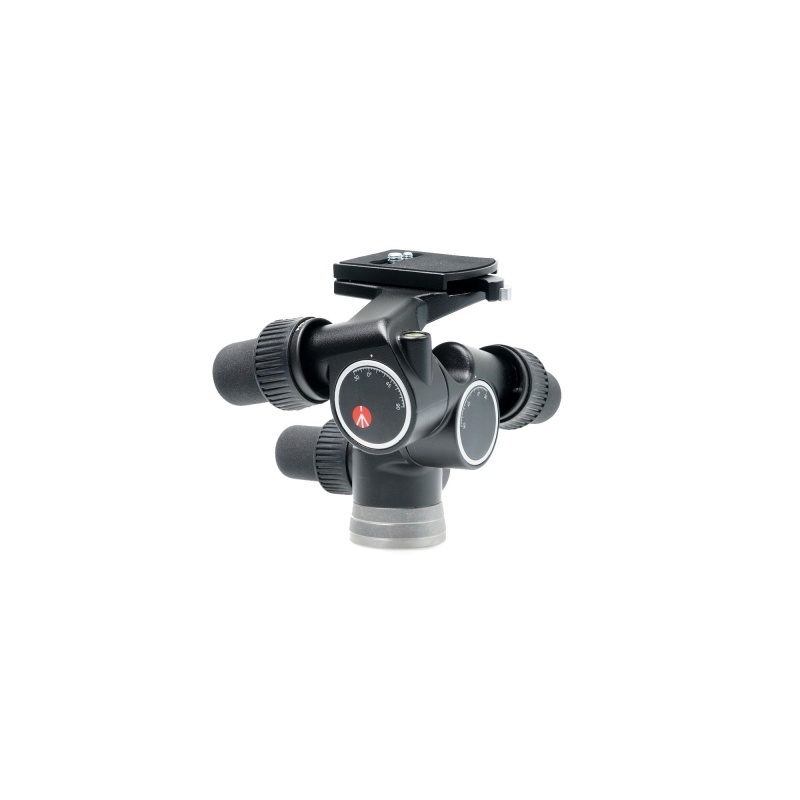 The innovative tripod head design allows you to disengage gears and easily position the camera by hand. Once in position, you can instantly re-engage the gears for a final, ultra-precise alignment.